We are hoping to have a dinghy to help pull a small trawl net in addition to working the banks. Kayaks, floating fishing chairs are welcome! Please spread the word. Hope to see you on the river in August! 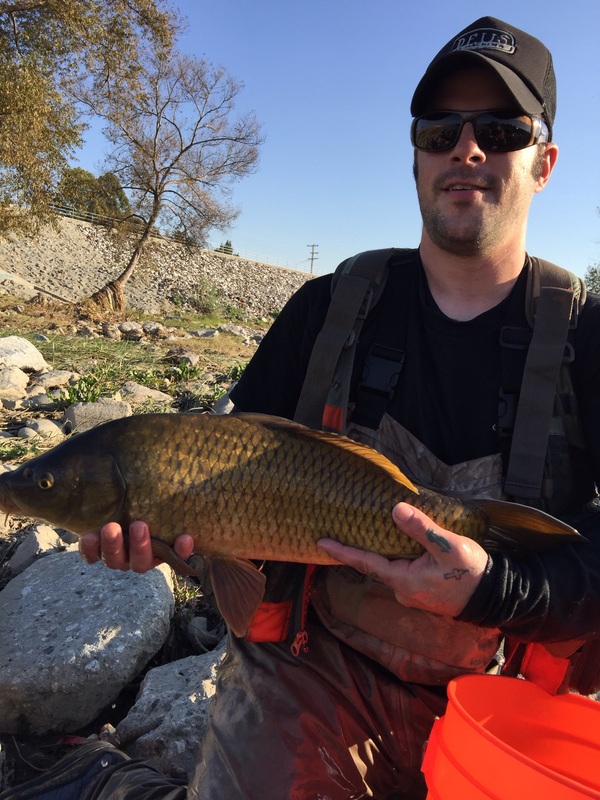 We are looking for a few good people – a few means 30 – to help Friends of the Los Angeles River (FoLAR) in Partnership with the Aquarium of the Pacific, Resource Conservation District of the Santa Monica Mountains & the University of California Cooperative Extension to help in the Fish Study @ Long Beach. This event will take place at 7:30 a.m. at the Willow Street Bike Path Entrance on 25th & De Forest in Long Beach – Saturday, Aug. 15. We are looking for anglers with their own gear and non-anglers to help assist our biologists on shore identify, weigh and measure caught species, before returning them into the river.